To get the Manu back into the top ten of World Rugby, Steve Jackson needs a plan. He’s been studying the competition, and he’s selected a team who can play his game plan, and now it’s time to action it all. 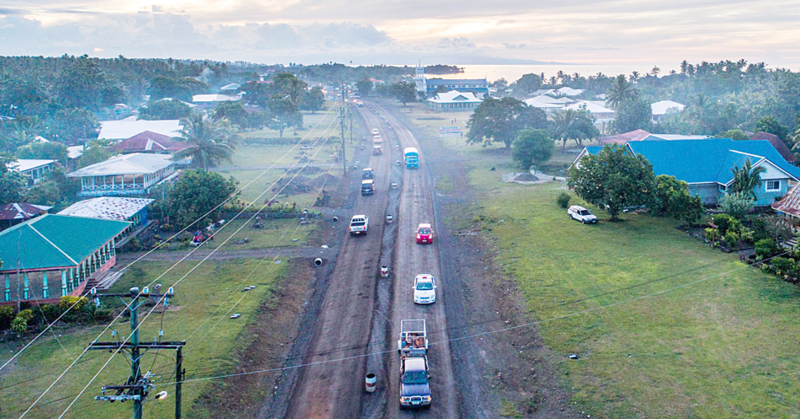 Next week, a brand new Manu Samoa travel to England for two weeks of training. Jackson said he’s done his homework, and preparing for the Northern Hemisphere tour against Spain, the US and Georgia won’t be easy. July saw the Manu qualify for the 2019 Rugby World Cup in a “nail-biting” game against Germany, and re-watching those tapes have been an integral part of the preparation, said Jackson. “I’ve watched those games against Germany, and it’s in the little things they do,” he said. The pool Manu will play against next year in Japan include some of the toughest attackers and maulers in the game, said Jackson, so the team needs to prepare for that. “We understand Scotland, they are one of the top attacking teams, but we also know they have some of the worst kicking percentages in terms of goal kicking,” he said. According to him, Japan kicks out of hand a lot, which means Manu’s back three will need to work harder than ever to defend against them. “The good thing about us is the unknown… people don’t know what to expect from what we’re doing. 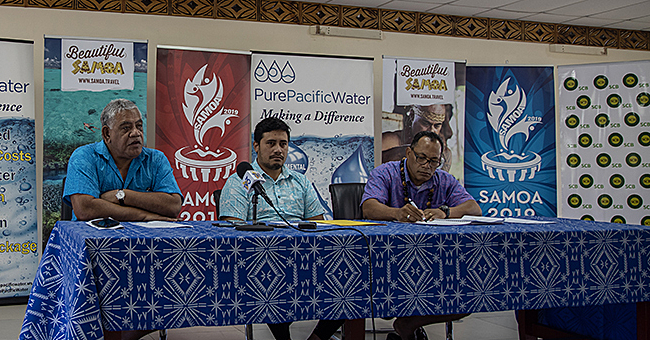 Looking ahead, Samoa A’s impressive performance of in the Americas Pacific Challenge has opened Jacksons eyes to the potential pool of players out there and hopes some will still make their way to Manu Samoa. “It was just unfortunate that I had to name a team before I got the opportunity to see those players,” he said, asked why there weren’t more local players selected for the team. According to Jackson, more local Samoan players need to be exposed to high performance training regimes before they are fully ready for international tier one competitions, and he hopes to help them get there. “I have already spoken to some Mitre10 cup teams back home about pushing those players into those environments and give them a taste of what it’s actually like to be involved in rugby week in and week out. “Hopefully, if I stay on long enough we can introduce that sort of stuff,” he said. He gave the example of Samoan Melani Matavao, currently playing in Otago to illustrate the pathway for local players to make their way to international level of Manu Samoa. “He came from island last year, played the Mitre10 Cup this year, and his game has developed and that will only make him better because international rugby is a lot higher than even the Mitre10 Cup and a level above Super Rugby. Mr Jackson acknowledged the performance of Samoa A as well as the Under 20 and 18 teams prove how much work has gone into the players in the last year, and wants to continue it. 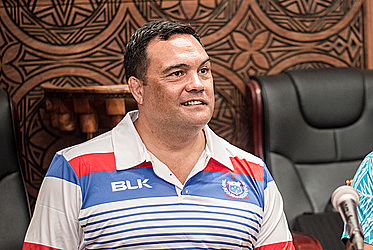 Speaking to the Samoa A, Mr Jackson said he thinks a friendly match against the Manu Samoa would be a great idea. “I used to play with Brian Lima a long time ago, I know him very well. “There might be an opportunity leading up the World Cup where we do manage to have some sort of game against each other,” he said. Mr Jackson said the door is open for any player or coach to come and work with him, either to learn from him or teach him something.